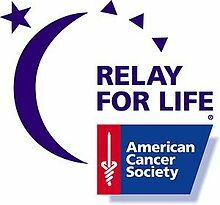 The 2014 Relay for Life event is just cranking up, and we’re ready to be a top team in raising funds for the American Cancer Society! In the past few years, Cascade Title has raised more than $25,000 for the Relay for Life and have routinely been a top performer. Want to join us? Email Dennis or call us at 360-425-2950 — and let’s get busy crushing cancer!